Like every last few years, this one is no exception. December starts in spirit of Autodesk University. Find our booth with CGS product. 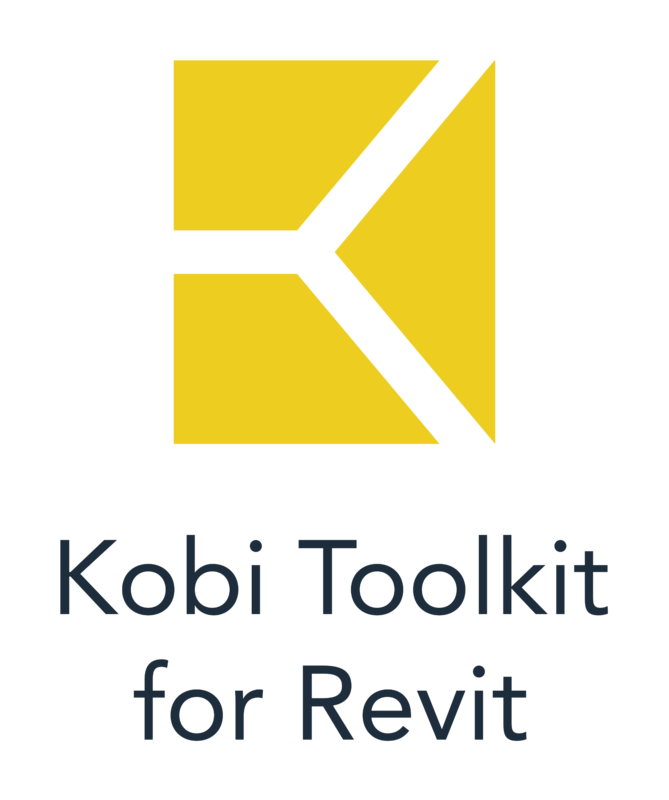 We will gladly showcase you some of our new tools from CGS Revit tools and be available for all questions and discussions.